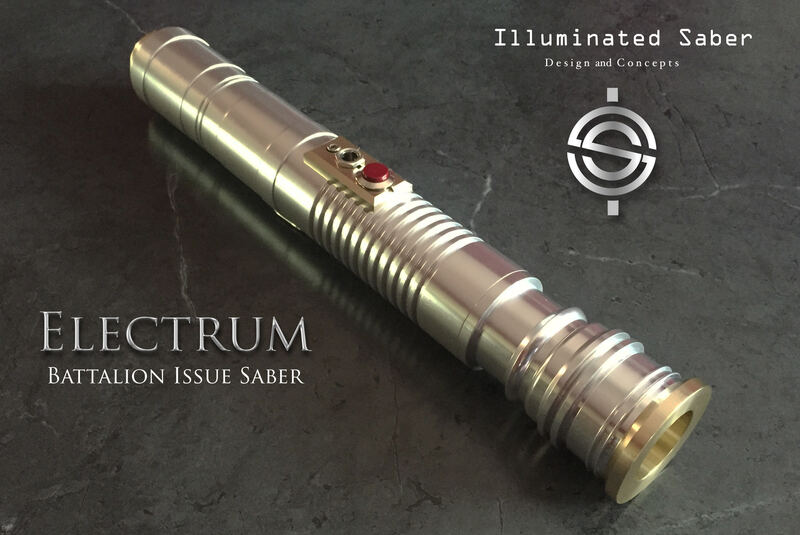 Electrum Hilts and Full Packages on Sale This Week - $129 for Electrum Hilts! Electrum Battalion Issue Hilts and Full Packages are on sale this week. (May 29th - June 5). You can contact me here or via my website, if you have questions or wish to order. 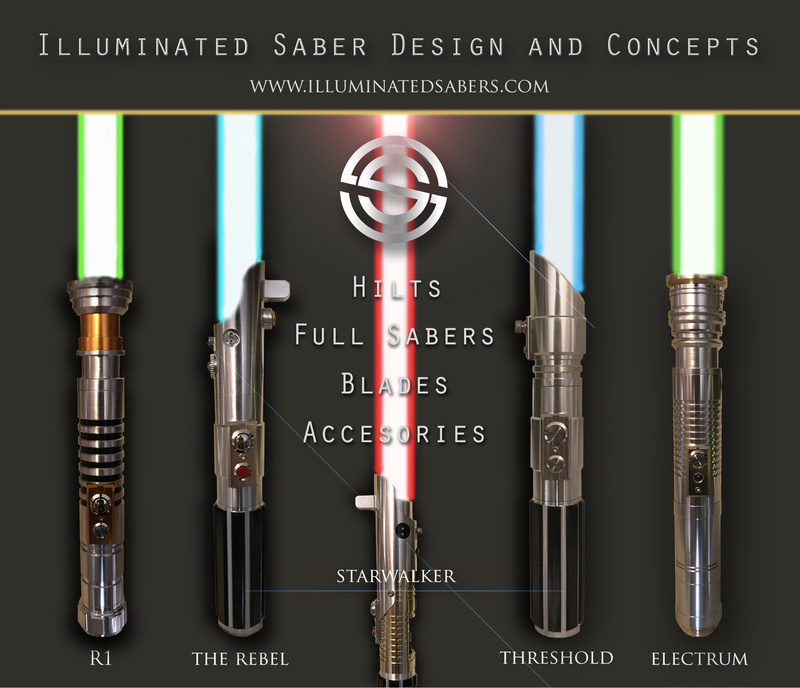 Re: Electrum Hilts and Full Packages on Sale This Week - $129 for Electrum Hilts!